Cauliflower crust BBQ chicken pizza with a healthy pizza crust made dairy-free and egg-free with only 7 ingredients! 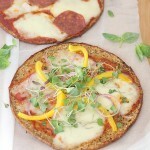 A wonderful gluten-free pizza recipe to add to a healthy diet! 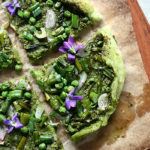 How about a good pizza recipe without the bloated feeling after eating it?! 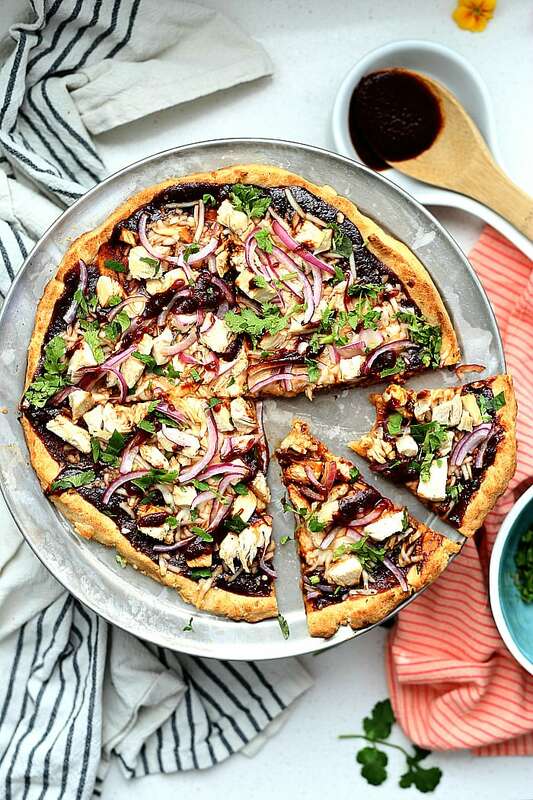 😊 This cauliflower crust BBQ chicken pizza is so flavorful, crispy, thin, light and your gut will thank you! 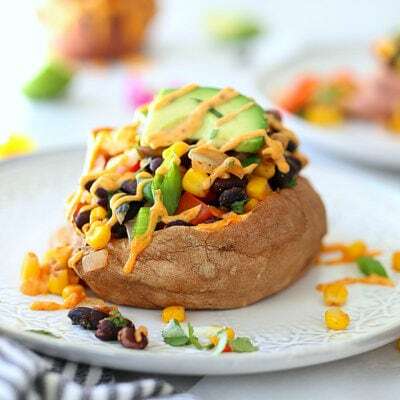 It is packed with vegetables and protein and the option to use dairy-free cheese or Italian mozzarella cheese. This pizza crust is also a copycat version of the Trader Joe’s frozen one. One thing I cannot seem to get enough of these days is BBQ pizza! A few weeks ago we went out to eat at our local Italian restaurant and they offered a large gluten-free pizza dough (although my homemade gluten-free pizza crust is better😉). This was great because usually restaurants carry individual pan pizza crusts, and instead our whole family could share one big pizza pie with our favorite toppings! Half of the pizza we ordered with BBQ chicken on top the gluten-free crust and I have been hooked ever since! 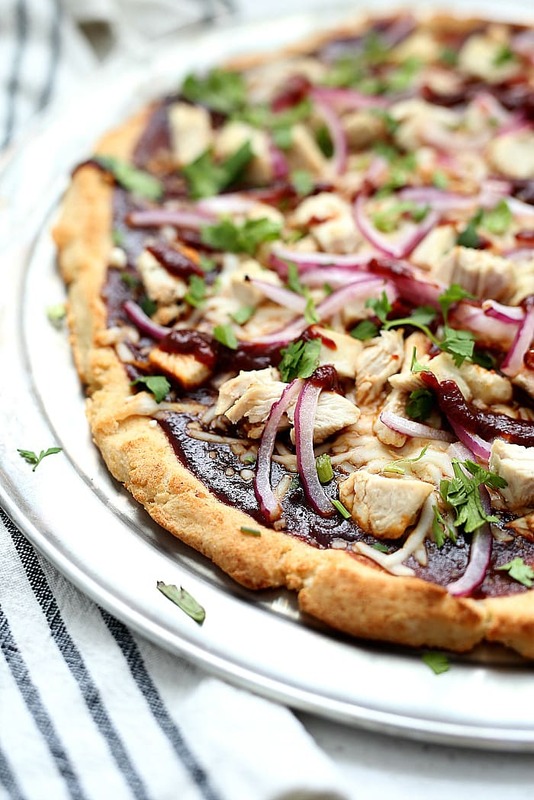 I knew I had to start making BBQ chicken pizza at home… on this new cauliflower crust recipe! 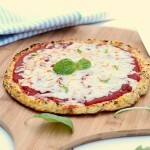 I make cauliflower crust pizza all the time for my family using this cauliflower pizza crust recipe. Only thing is it contains dairy and eggs, so I wanted to create a cauliflower crust without those ingredients for all my dairy-free readers out there😊. 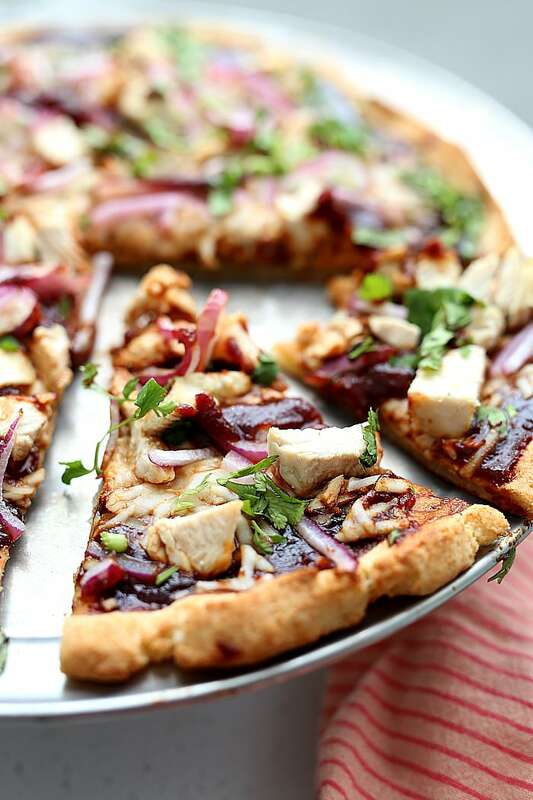 This cauliflower crust BBQ chicken pizza makes a nice thin crispy crust. Let’s get started! Rice 1 cauliflower head in a food processor by breaking it into small pieces and doing a little at a time or use 24 ounces of prepared cauliflower rice. You can make the rice thicker or process it really fine. Finer is better as it will keep the dough together and have a more flour consistency rather than any chunks. 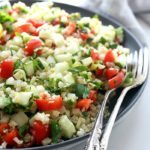 After the cauliflower is riced place it in the microwave for about 2-3 minutes to cook. 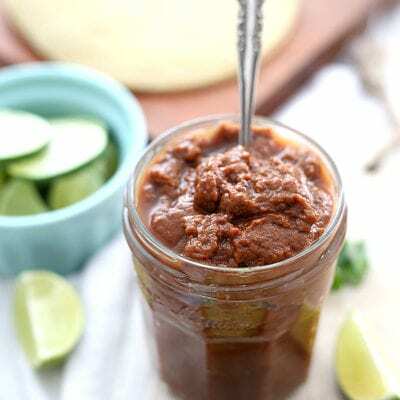 If you do not have a microwave boil it in a little water till soft. Once it has cooled slightly, put the cauliflower rice in flour sack/towel or use a nut bag. I love using Ellie’s Best Nut Bags. They are durable and so easy to wash! Give the bag a good squeeze, making sure to squeeze out as much water as possible. 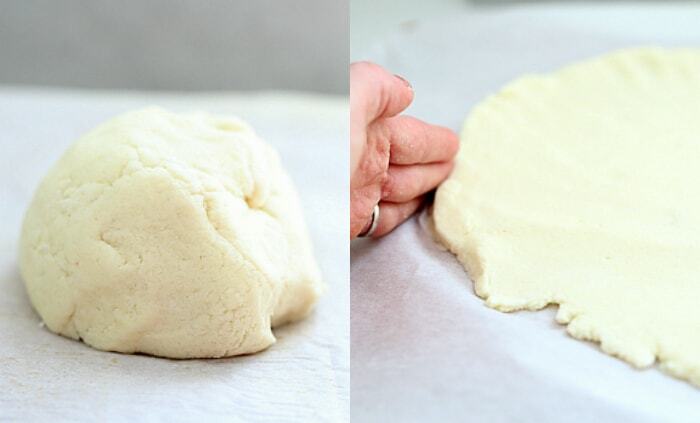 This is key to a crispy pizza crust. Once the water is drained add the cauliflower rice into a large bowl. 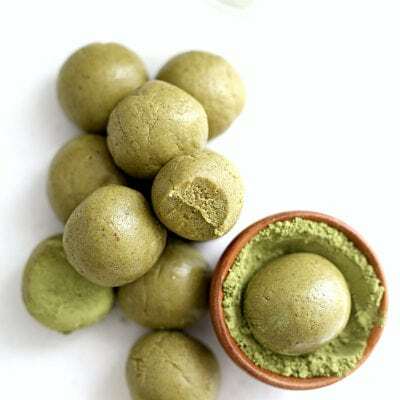 In a small bowl start by making an “egg” base to hold the dough together using arrowroot flour, olive oil, baking powder and water. Add the potato starch and salt and mix until a dough ball starts to form. Use your hands to knead the dough until a nice round ball forms if necessary. Roll the dough out on a piece of parchment paper to form a circle until it is thin, about 1/4 inch thick. The edges will start to crack so after rolling out the dough, using your fingers, push in the outer edges. Here is my little trick to get a nice and crispy bottom of the pizza. Preheat the oven and place a baking sheet pan or pizza stone in the oven for 30 minutes before putting the pizza on it. This helps seal the bottom of the pizza when it hits a nice hot surface. After the dough is rolled out on parchment paper, flip it carefully over onto the hot surface. The dough should cook on the surface, not on the parchment paper for a crispier crust. Allow he cauliflower crust to cook on one side for about 10 minutes, then flip it to cook the other side for another minutes. After that, top it with the toppings and cook for 5-7 minutes depending on how dark and crisp you like the crust. Grilled chicken slices – You can cook a chicken breast ahead of time and cut it into cubes or use frozen chicken grilled chicken strips for convenience. This cauliflower pizza crust recipe is crispy, flavorful, thin crust, lower in carbs, gluten-free, dairy-free and healthy! It is also a vegan crust so you can top it with tofu instead of chicken if you prefer. 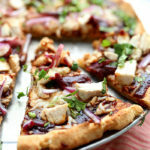 Cauliflower crust BBQ chicken pizza! This cauliflower pizza crust recipe is crispy, flavorful, thin crust, lower in carbs, gluten-free, dairy-free and healthy! 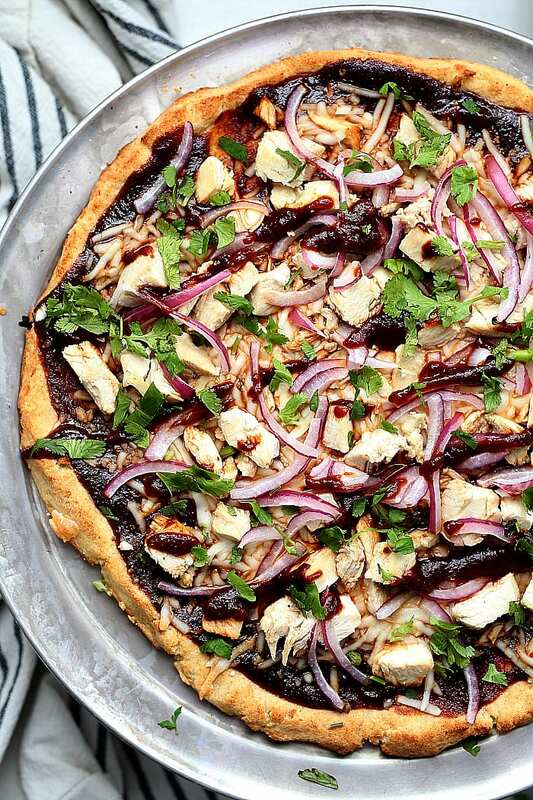 It is also a vegan crust so you can top it with tofu instead of chicken if you prefer. Preheat the oven to 400 degrees F. Place a baking pan or pizza stone in the oven to heat for about 15-30 minutes while making the crust. 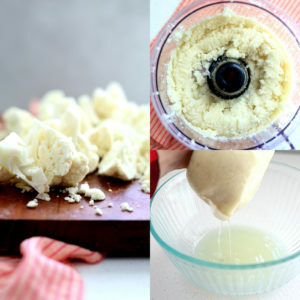 Chop up the cauliflower and add it in a food processor. Process on high until the cauliflower is chopped up. Transfer the riced cauliflower to a microwaveable bowl. Microwave for 2-3 minutes until cooked. 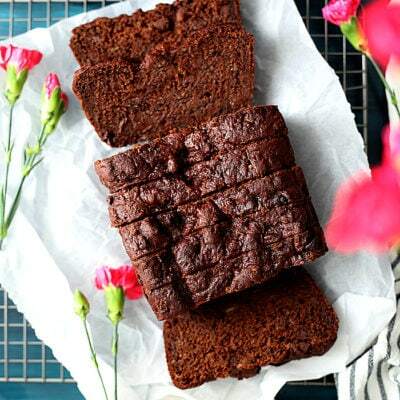 Set aside and let it cool until you are able to handle it to squeeze the water out. While the cauliflower rice is cooling, in a small bowl whisk together the arrowroot flour, olive oil, baking powder, and water. Using a nut bag or large flour towel, add the cauliflower rice in it and squeeze it over a bowl until all the water is squeezed out. Keep doing it a few times until all the water is removed. You want to get out as much water as possible. 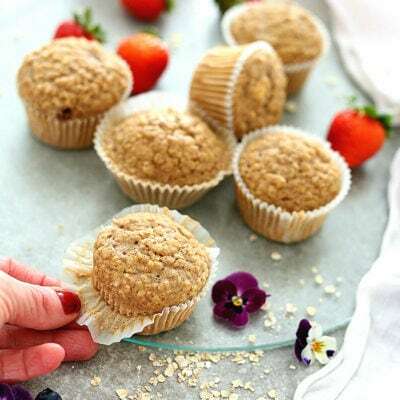 In a large bowl add the prepared cauliflower rice, potato starch, salt and the mixture of arrowroot flour, olive oil, baking powder and water. Mix until it forms a dough. If the dough seems a bit dry, add a slight bit more water but not too much. Roll the dough out on parchment paper until it is about 1/4 inch thick. Remove the hot pan or pizza stone from the oven and carefully flip the dough on top of the hot pan or stone. (so there is no parchment paper underneath. This will help get a crispy crust. Bake the crust for 10 minutes then carefully flip it and bake it another 10 minutes. Add the barbecue sauce, cheese, chicken, and onions. Bake for 5-7 minutes. 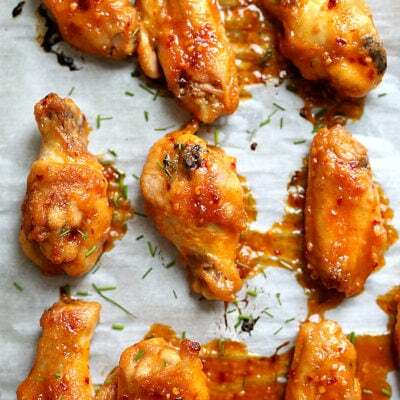 Remove from oven and garnish with fresh cilantro.